“I take notice of the fact that the writ applicant belongs to the minority community. The incident, like the case at hand, could have easily triggered communal tension to spread across the state”, said Justice Pardiwala. 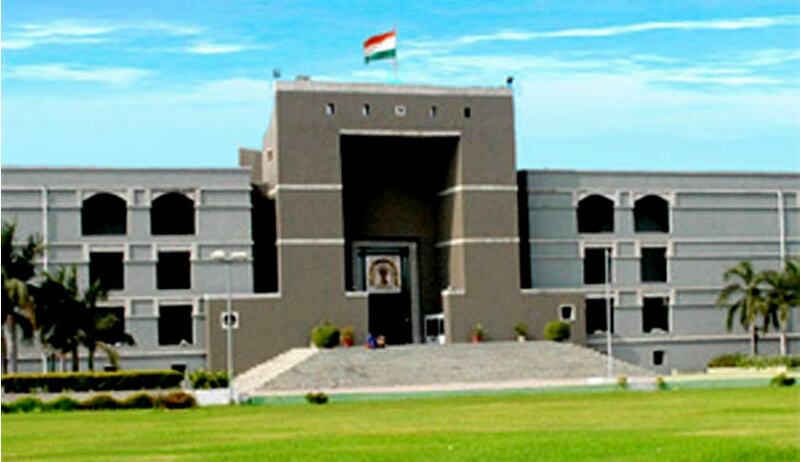 The Gujarat High Court has made some stark observations while hearing a writ petition seeking an FIR to be registered against former BJP MP from Junagadh, Dinu Bogha Solanki. Justice JB Pardiwala was hearing a writ petition filed by Jetuben Salot, who has alleged that Solanki led a mob of armed men who vandalised her house and threatened her family. She also alleged in her statement given to the police that cops were present at the time of the mob attack at her residence, however, they chose not to do anything. Dinu Bogha Solanki is an accused in the murder of RTI activist Amit Jethwa. He is out on bail. Salot said Solanki violated conditions of his bail by leading the attack. AJ Yagnik, who appeared for the petitioner in the case, submitted that although police officers were present at the time of the incident, and there is video evidence of the attack being led by Solanki, the FIR registered by the state police does not even mention Solanki’s name. The petitioner has sought quashing of the current FIR and lodging a fresh FIR that incorporates facts from her statement. It was also recorded in the order that the state government has not denied the authenticity of the video evidence submitted by the petitioner’s lawyer. Thus, the court quashed the FIR registered earlier and transferred the probe to the state CID.